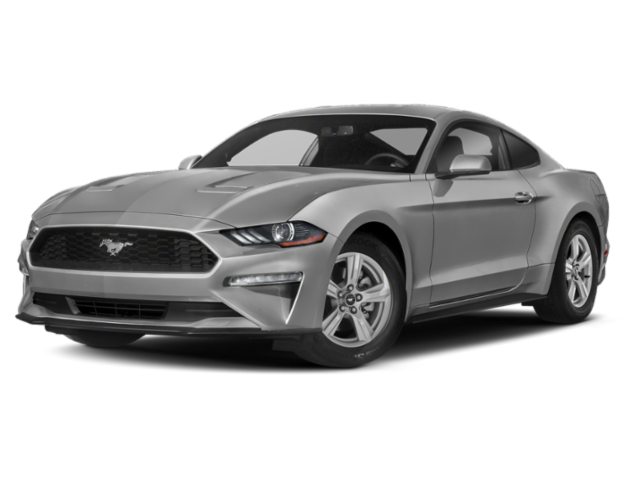 2019 Ford Mustang (MUSTANG GT CONVERTIBLE PREMIUM ENGIN V8 ) for sale at Carle Ford! Amazing condition, at a great price! 2019 MUSTANG GT CONVERTIBLE PREMIUM AVEC V8 5.0L. MANUEL. FINANCEMENT 2.99% 60 MOIS OU 3.49% 72 MOIS. PRICES AND INTEREST RATES ARE VALID UNTIL THE END OF APRIL.